CHRISTMAS 2018 is nearly upon us. 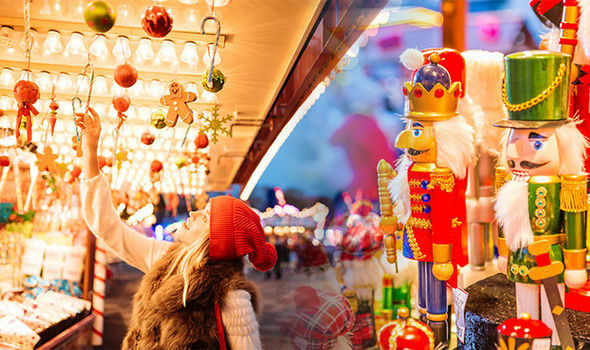 A traditional way to celebrate the festive season is to enjoy a trip to a Christmas market. These are the best 10 in the UK.